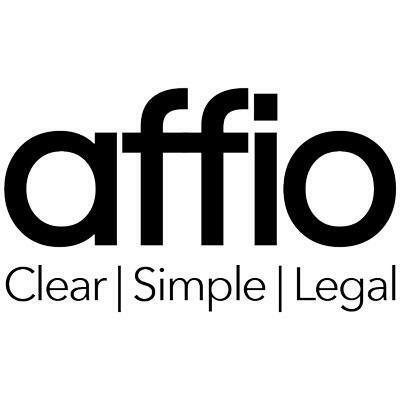 The Affio blog is where we post news and updates on writing your UK Will, our online Will writing service and how to make a will in the UK. We believe writing a Will is something you should be able to do yourself and hope to keep you interested and informed. The new version of our website is live today, we hope you like it! Early registration for our online service starts now, with the full platform online very soon.